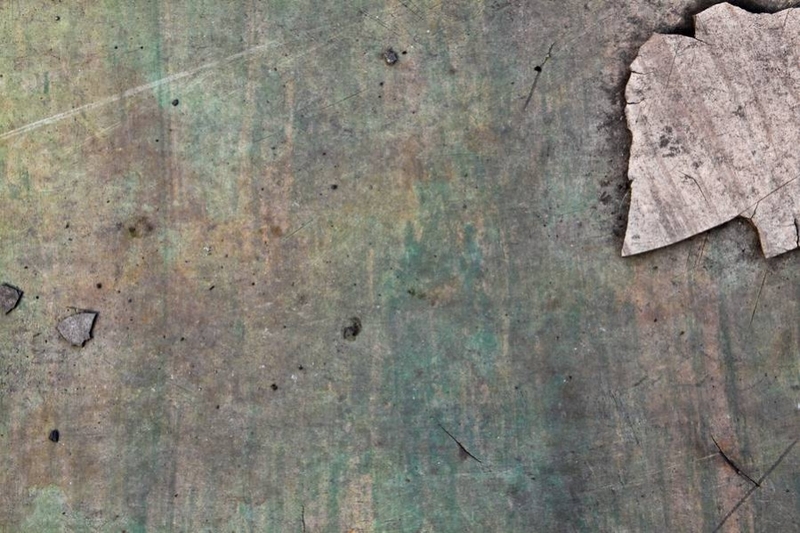 Grunge textures are used as the background, masks, and overlays and even by using the pathfinder tool, you can extract them from the shape. 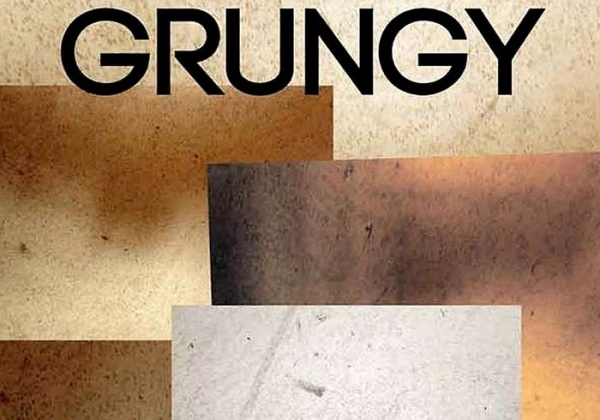 It is not possible to a give an exact definition of the grunge textures but is commonly described as the specific style. These textures have the effect of dirt in it and are widely used as the background of the text or the overlay in the Photoshop. 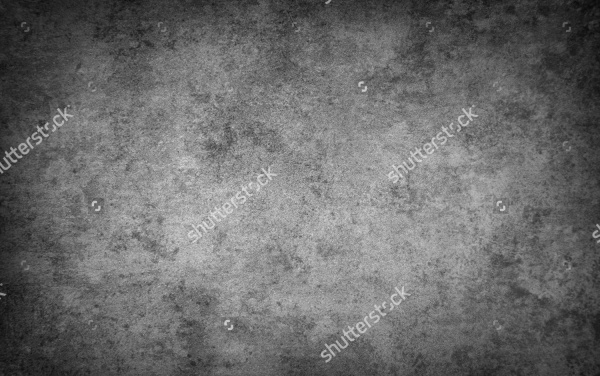 Here we are going to describe some of the Free Textures that can be downloaded like grunge texture black and white and grunge background HD texture from the different online sources. 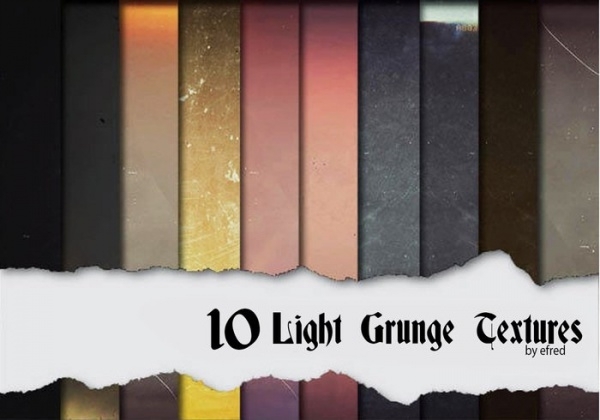 A pack of free grunge textures will contain 10 textures which are unique and the resolution for the each texture is 2000X2000 pixels. You can easily download this pack free from the sites. These vectors add a rough look to the image or shapes and illustrations of the vector. 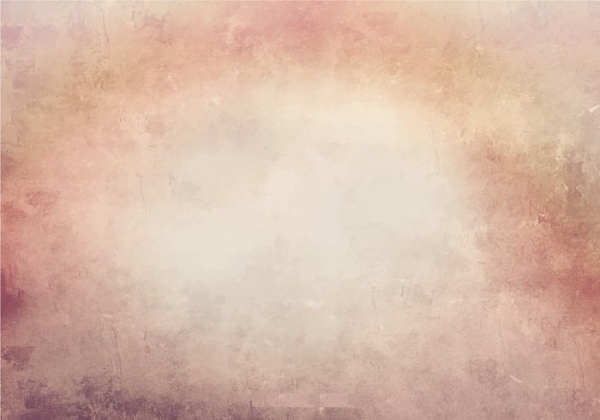 They are great when used for the backgrounds and create a depth and dirt look to the image. 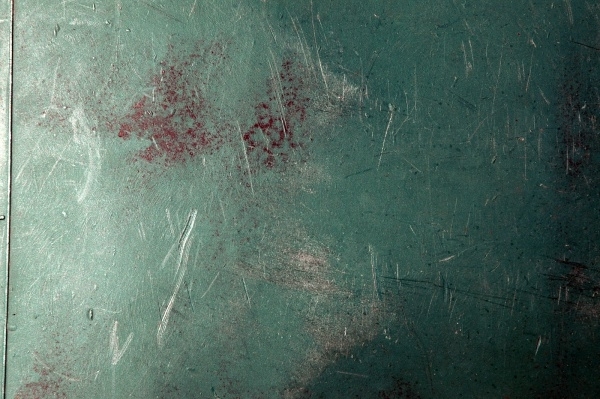 You may also see Duotone Grunge Textures. 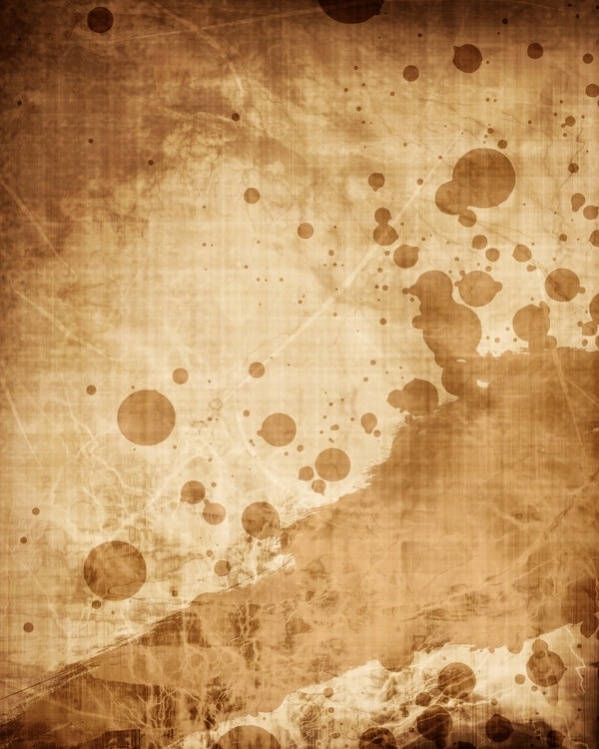 A look of vintage grunge paper can be added to the images or text background in order to enhance the creativity of the image or the text. They are available online at free of cost. You may also see Bokeh Grunge Textures. 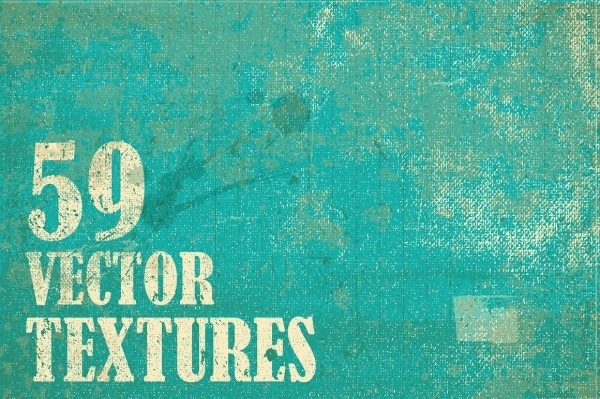 A pack of different grunge textures with unique specialty are available and can be easily downloaded from the online sources in order to use them for the Photoshop or background of the text. 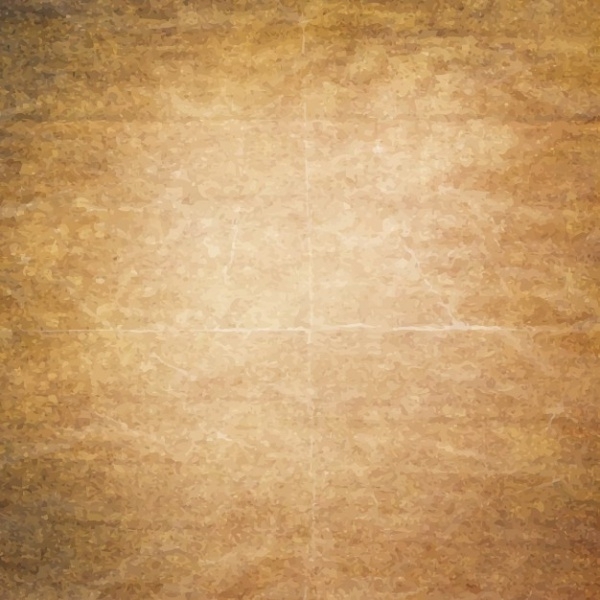 A pack of 5 canvas grunge texture each with the resolution of 4000X4000 pixels can be downloaded completely at free of cost. Graphics file included in the pack is JPEG. 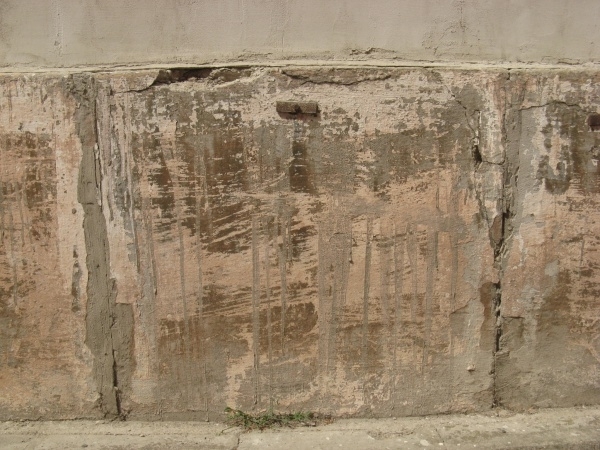 Texture with the concrete and dirt look are best used for the background of the text. It enhances the beauty of the words written on that. It is easily available online. 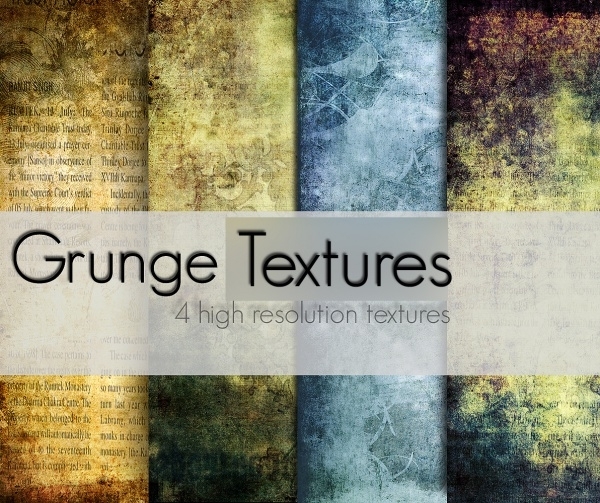 A pack of 12 grunge textures which are inspired by nature and can be used as the background of the images or the text and enhance the look of them with the beauty of nature. If you want to add a retro look to the image with the effect of dirt or grunge in it, then this is the best texture to be used. It will create a different look to your image and text. 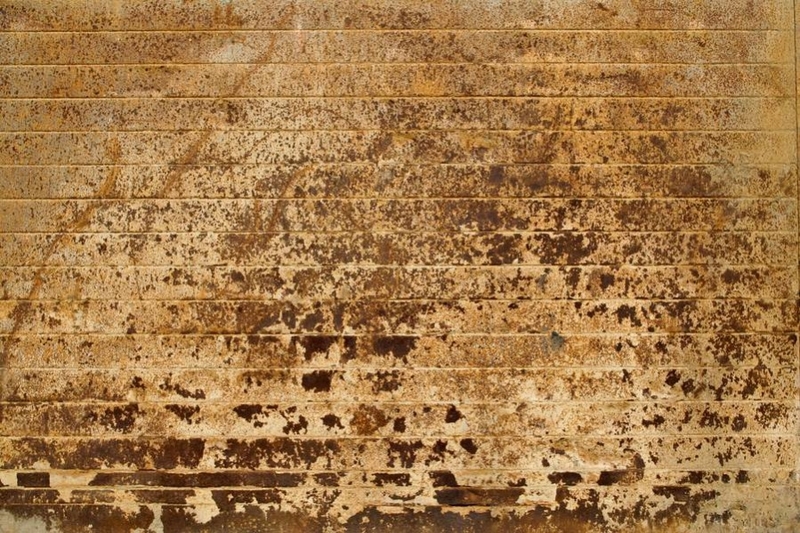 A look of metal with dirt will bring uniqueness in your image after the Photoshop or if we are using it as the background of the text, it will increase the feel for the words written on it. 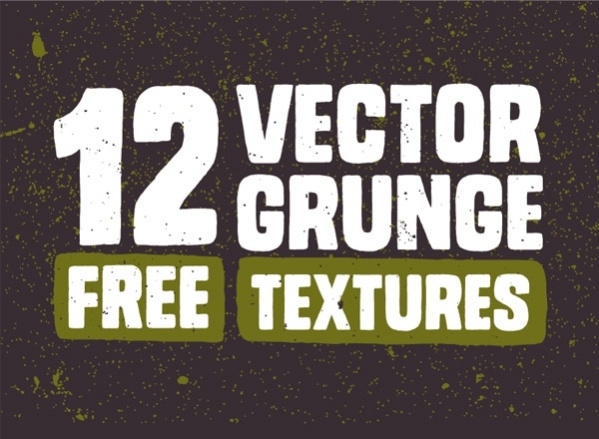 A pack of detailed and distressed vector textures will contain 25 textures in it. They are great when used for the layering or do masking over the image or the text. 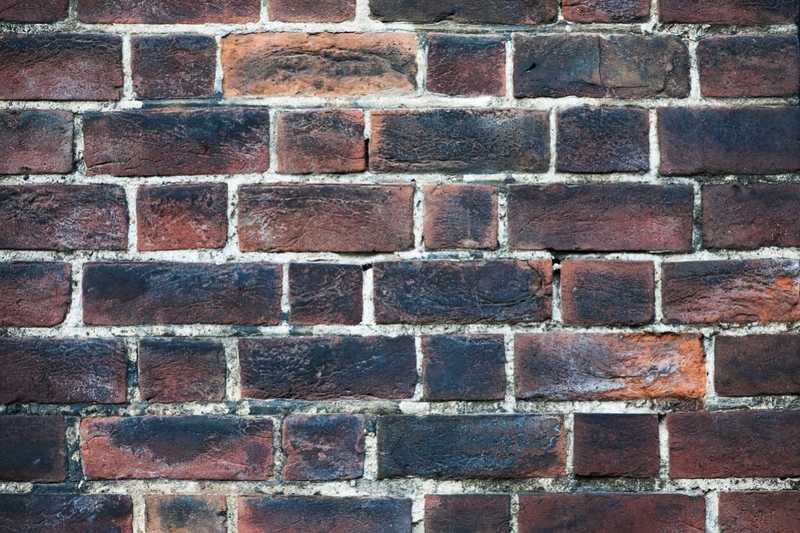 Textures in the form of brick with different shape and sizes are available and are loved by many users. It creates an elegant look in the image or the text while used as the background for them. 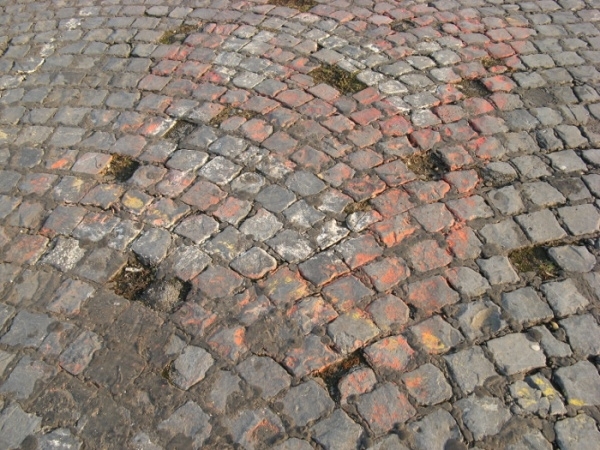 Textures with the look of stone enhance the beauty of the image and make it more creative and attractive. 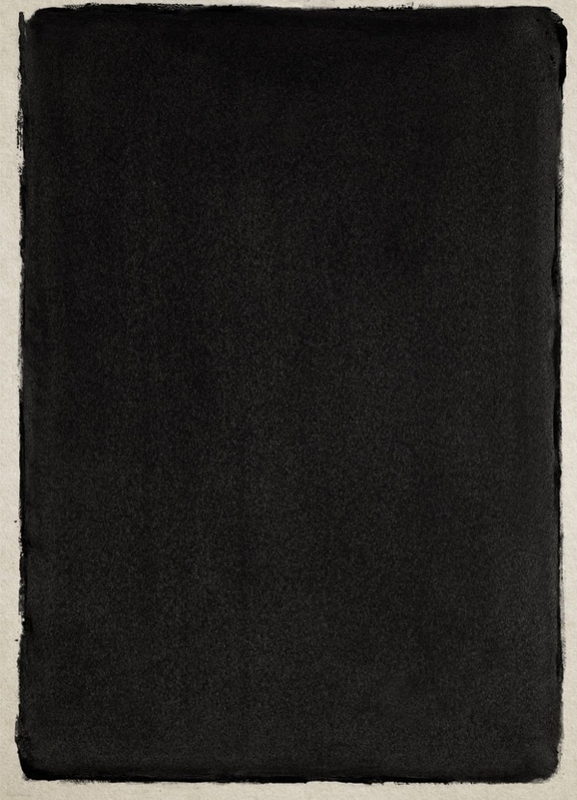 These textures are available from the different online sources at free of cost. A dusty look of chalkboard adds a different sense of beauty in the image with a unique look. 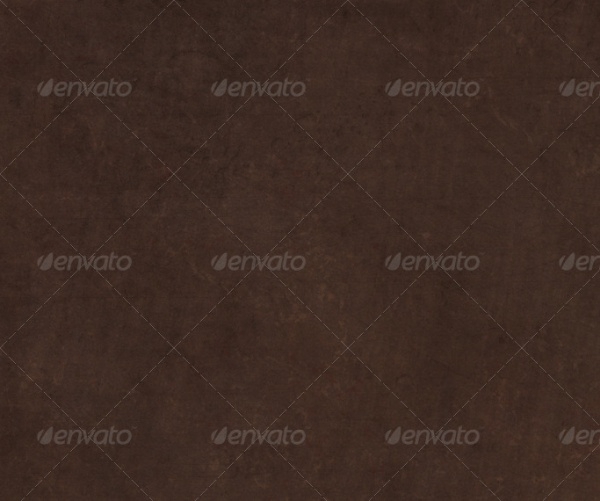 These textures are available in different sizes and resolutions on different sites. 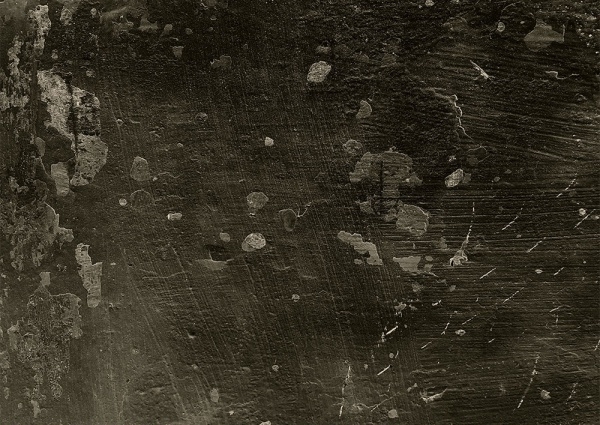 A grunge texture with the dirt look is best used for the Photoshop as it will create an elegant look in the image. 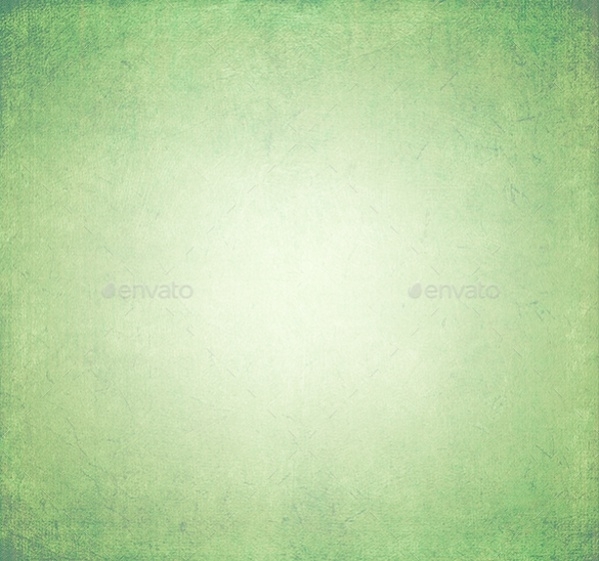 These textures can be downloaded from the internet at free of cost. 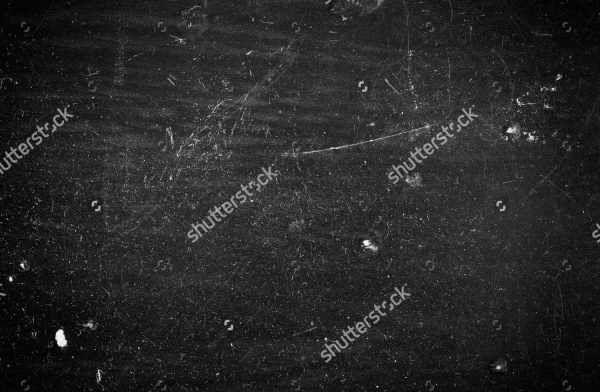 These are considered to be the grunge background HD textures as they bring a kind of clarity in the image and enhances the text while uses as the background of the text. How to use these “Grunge Textures”? These textures are best used for the purpose of the Photoshop and make the image more elegant and beautiful and also can be used as the background of the text and develop a soulful look to the text written on it. Different textures are used for the different purposes like grunge texture black and white is used to bring an old look to the image or we can say that the retro looks to the image or to the text. 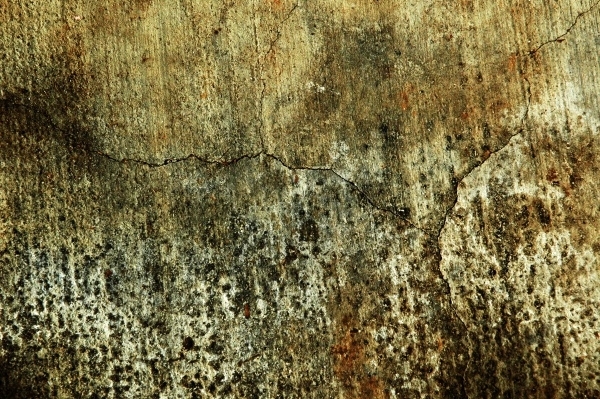 Grunge background HD texture is used when you want to make the visibility of the texture strong and impressive. These textures are available online at free of cost. 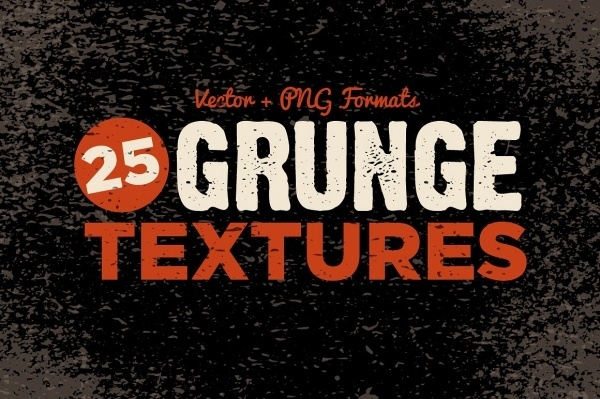 We have tried to describe the details of the number of the grunge textures so that you can easily decide which grunge texture is best for your work. You can easily download them at free of cost and use them for your personal use but if you want to use them for the business purpose, then you need to ask for the license to do so. 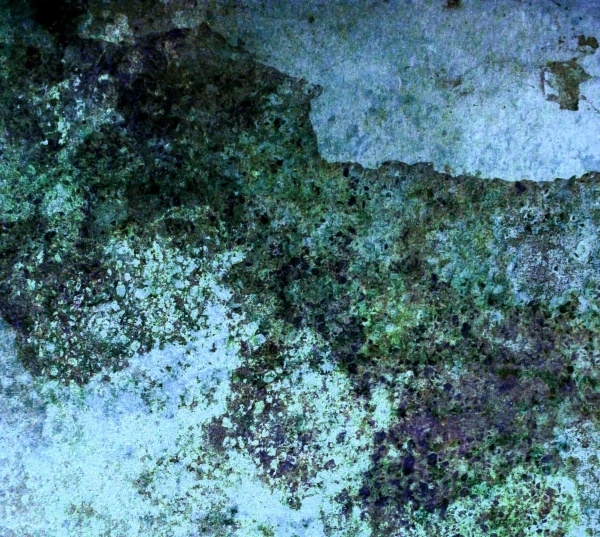 You may also see Wrinkled Grunge Textures.